Trick or treat? No tricks! 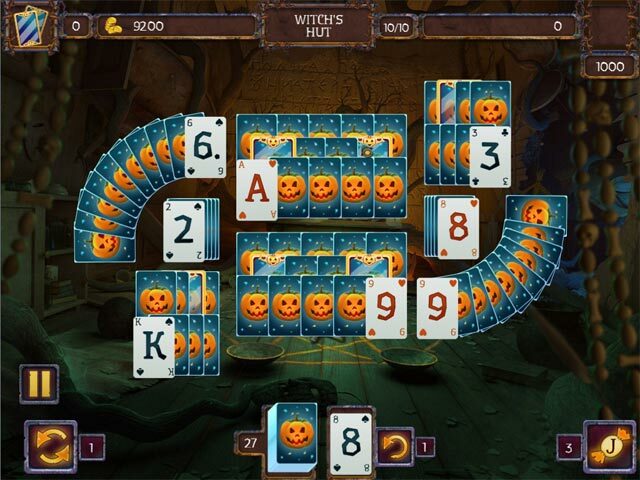 Today you have a unique opportunity to remember Halloween night! Are you afraid of ghosts? Can you get a lot of tasty candies faster than your friends? 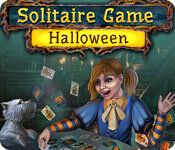 Frightfully exciting solitaire awaits you! 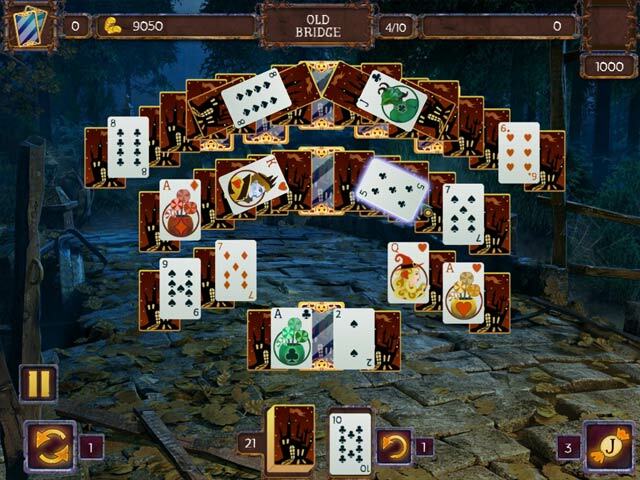 Make chain of cards, use bonuses and earn rewards. 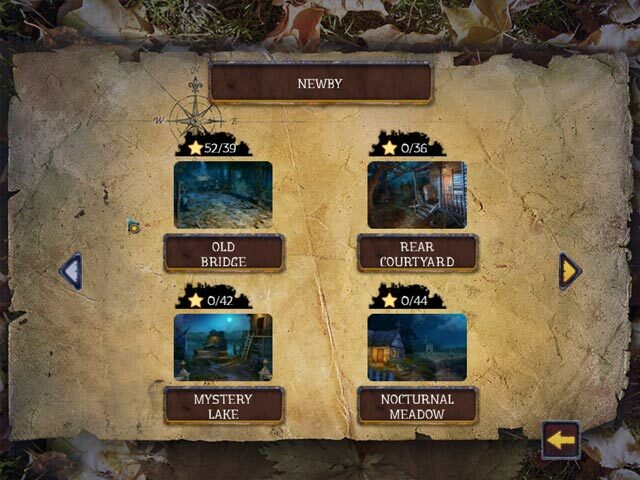 Select from multiple game modes to tailor the game’s difficulty. Enjoy new hands in our special holiday solitaire!